Whilst it’s a game that has been available on Steam for a while now, The Swapper by Facepalm Games is being ported to the PlayStation 4, PlayStation 3 and PlayStation Vita by Curve Studios to be released at the beginning of August. It’s a puzzle game that works on the principle of controlling clones of yourself to access areas and items, whilst at the same time telling a mysterious and pretty creepy tale. Should you ‘swap’ money for the privilege? I have an issue with The Swapper, and it’s nothing to do with the usual things you think about with games. I think it looks lovely, it’s brilliantly atmospheric, and it is a truly head-scratching puzzle game at points. My problem is that it causes me an existential crisis each time I take control. Hear me out. The core mechanic of the game is to use a device, the titular Swapper, to create an exact replica of yourself that you can move and manipulate in exactly the same way as you are currently acting, just at a different point in space. You are free to ‘swap’ between clones at any point as long as they’re in your line of sight, and a beam transmits across to them at the press of a button. This beam is what unnerves me, what is it? Is it really your consciousness moving across? What if it’s not and is only a way of determining which clone is currently the master? And what if it’s nothing but a refocussing of the screen for gameplay purposes? Are you still with me, or are you thinking I’m nuts? That’s not me, I’ve just swapped out and destroyed what was me, and it was so frighteningly easy and so casually done! It’s most likely that it’s only me that thinks like this, but it stayed at the forefront of my mind through the whole game, and was reinforced each time I discarded a clone simply because they were a means to progressing through the spaceship. There’s some serious subtext to The Swapper that hints at the way you use others, how easy it is to almost indiscriminately disregard those that help and support you, and get discarded yourself if you’re not paying attention at all times. I’ve digressed enough now on the philosophical vein, back to something much more lighthearted. 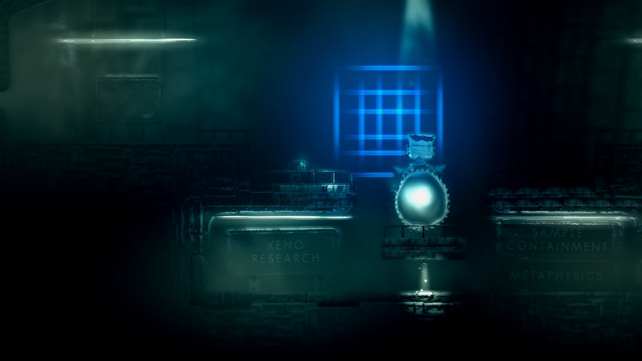 The Swapper is like a Dead Space level created in LittleBig Planet, only that’s not doing it justice. The side scrolling, beautifully realised and animated presentation evokes the feel of some of the things seen in the user generated content of LBP, but only because I played a lot of them, and attempted a Dead Space homage myself. You control a character who’s purpose in the world is unclear, and you could say a blank canvas ready for imprinting. Or maybe that’s so that you don’t become attached to the character you’re about to copy and destroy! The game starts with you being jettisoned from a spaceship onto a planet where you discover the Swapper device, and then returns you to the spaceship to work your way through various barriers in order to get rescued. Along the way the story is revealed through various security logs, alien rocks, and other people that crop up now and again. The core focus though is using the given abilities to navigate the environment and collect the enneagon orbs that unlock all the controls and doors. You’ll use the Swapper to navigate the hulk of the ship and solve the various environment obstacles that start off being straight forward, but soon become very tricky. After one memorable session I left the game with a headache and having solved none of the scenarios I’d attempted. 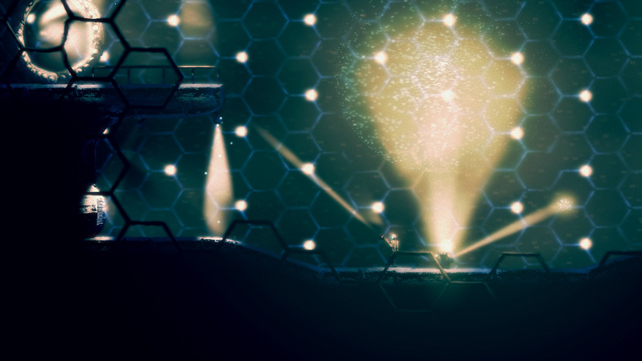 Fortunately, The Swapper is one of those types of games where time away, contemplation and experimentation helps you understand the nature of what you’ve got to hurdle. At certain points a new solving technique or move will be required, and this is when invention becomes paramount, though once you understand how to combine the limitations of the environment with slowing down time and inverted movement, subsequent puzzles become a bit easier because you can visibly see the mechanics, even if they do take a few attempts to get right. The video below showcases the gameplay far better than I can describe here. There isn’t much in the way of additional exploration, nor replayability (unless the trophies promote that, but they were locked and without descriptions in the review code), but it’s not the type of game that demands it, even though you may want to go back and pour over things again. The PS4 version is very nicely put together, and the opportunity to play through across platforms with the cross-buy and cloud save options is tantalising. 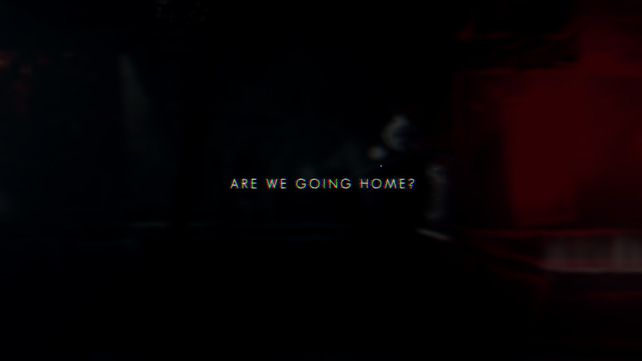 The Swapper grabbed hold of me in the first few minutes with it’s different style of storytelling coupled with that “we’re all disposable and obsolete” feeling. I may have made it sound depressing, though ignore that, it’s one of the best games I’ve played this year and easily something you should exchange your cash for. 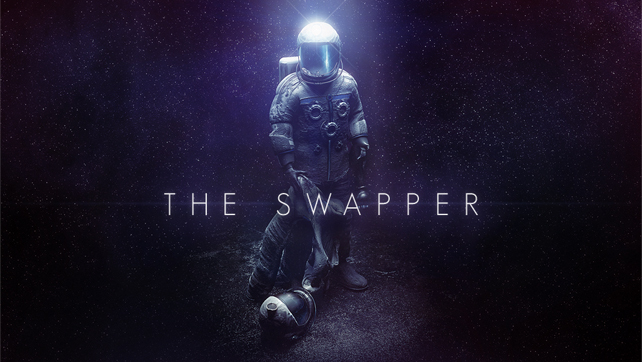 A PS4 review copy of The Swapper was provided by the Curve Studios PR team, and the game releases on the PlayStation Network under cross-buy on the 5th August. It is available for pre-order now. Hi, since u’ve played the game I would like to know something, im fed up with some devs call their games (60fps) while their games run at an unlocked framerate that fluctuates all the time (Oddworld New ‘n’ Tasty comes to mind), so how does the PS4 version run, any noticeable frame drop?, thanks in advance. Hi Khalid, I never noticed a framerate drop whilst playing, though I can’t attest that it’s 60 fps because I didn’t check that aspect. In terms of any stutter or screen tear, the video in the review is straight 1080p capture and processed by ShareFactory to 720p (or at least that’s the max YouTube will let you view it at), so should be pretty close to what I viewed whilst playing, and it looks pretty clean. Know what you mean with New ‘n’ Tasty, it doesn’t maintain the frame rate all the way through, though I’ve not experienced any detrimental effects because of it. That’ll be covered in the review when that goes live this weekend. Thanks for the comments!